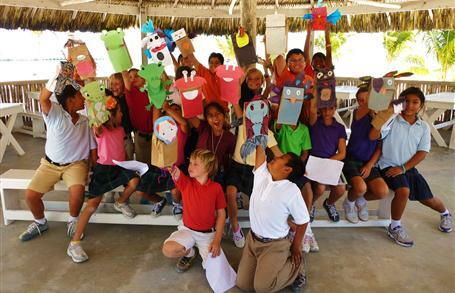 Be Kind Belize is an education program developed in 2007 promote humane education in Belize. The Be Kind Belize education program quickly grew, receiving much support from animal lovers across the country. The program provided free resources for schools, educators and community organizations to promote humane treatment towards animals. 2014 has now seen the launch of an education resource website to facilitate these resources to educators via bekindbelize.org. At many times, people are unaware of the great responsibility that comes with having pets and when they cannot cope with the animal they simply release it into the streets or ill-treat the animal, not giving it the proper attention and care it needs. Animals that have been abandoned by their owners either starve to death or create havoc in the area (tearing garbage, defecating on the streets, spreading disease, over breeding, and even biting humans). Pets do not know life without human interaction and will not run to the forest if abandoned; they will simply stay around the area they know as home. Be Kind Belize was created to educate the public, especially young children, on the value and importance of taking proper care for the animals they have and taking responsibility for it. Be Kind Belize aims to end this inhumane treatment towards animals by teaching children the importance of being kind to other living creatures and valuing the life of animals. Numerous studies indicate that violence towards animals is related to violent behavior towards people. Children who participate in or witness animal cruelty are more inclined to behave similarly. Be Kind Belize gives children the tools they need to make decisions on animal care and about their own behavior, it helps them to understand the consequences of the decisions they make. 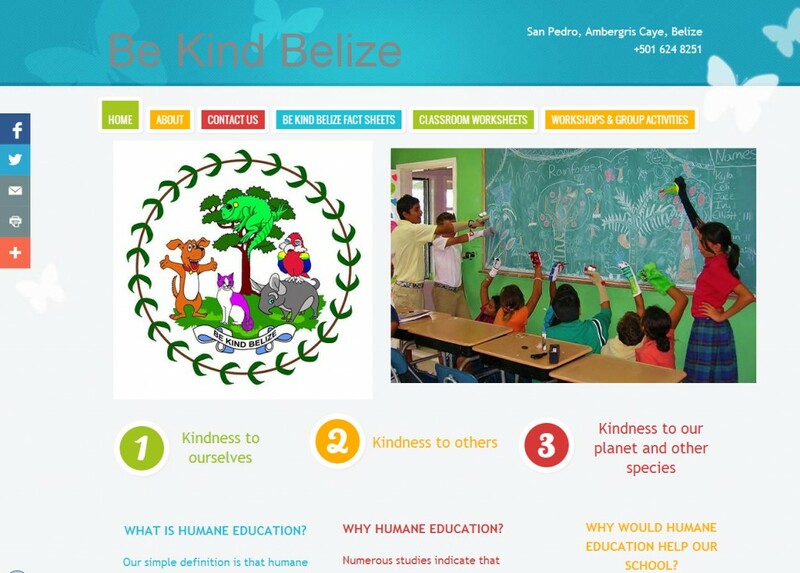 Be Kind Belize humane education resources are free and available for download on their brand new website. All schools across the county are encouraged to partake in the program. By utilizing resources schools can broaden their understanding of the importance of kindness and better comprehend the consequences of their actions as part of fun, engaging and interactive activities.